Winter League Registration NOW OPEN! Updated Wednesday October 31, 2018 by FHB. Registration is now open for our Winter 2018-19 season! 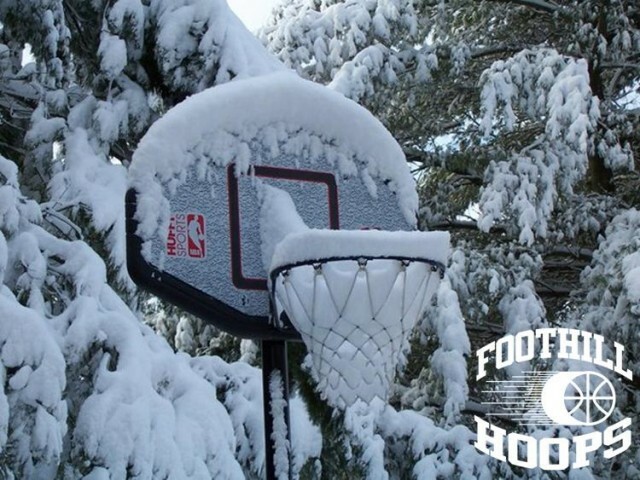 Our Winter League is for boys and girls ages 3-9. Click here​ for more Winter League Program Information, or simply click here to REGISTER NOW!